Faith Gang is our exciting new resource to help young people become sold out followers of Jesus. 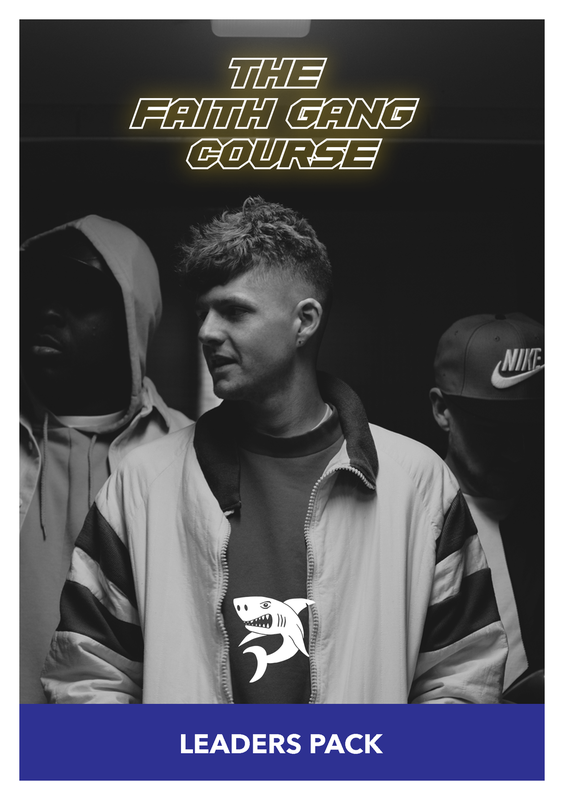 Faith Gang is an interactive 6 week course for young people, that can be used after a Crossfya mission or as part of an existing youth group. Each week there is a video to play including a short video from our iTruth app, followed by questions for discussion and a weekly challenge which the young people post on instagram using #faithganguk. The young people receive a course book and collect a sticker each week to complete their poster. 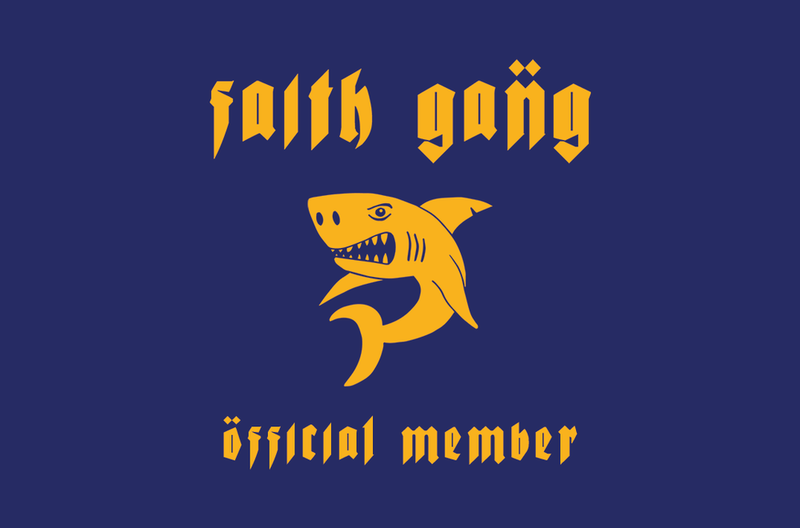 On the last week they receive a certificate and official Faith Gang membership card which allows them to access exclusive content and material on the Faith Gang website.